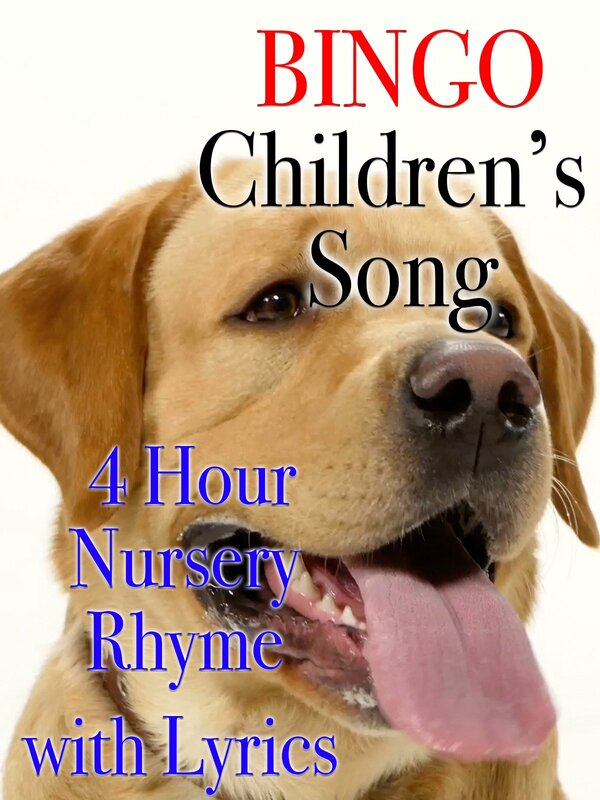 Bingo classic folk tale nursery rhyme video. This is a perfect song to get children to be attentive. Use this traditional bingo song to help your child remember the short vowel sounds. This video is important to help kids visualize the letters that are being sang! Now sit back and sing-along lullaby.